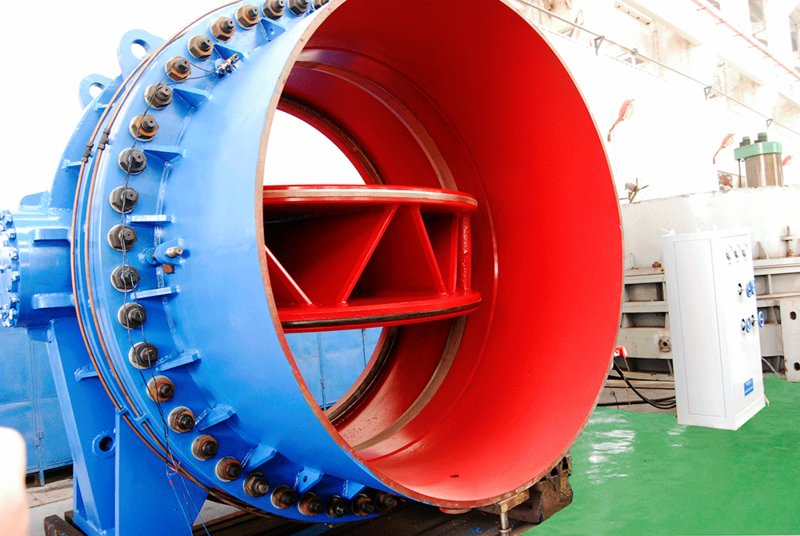 There are various application where butterfly valve can be used. Butterfly valves are typically use in high flow rate dams and power plant projects. 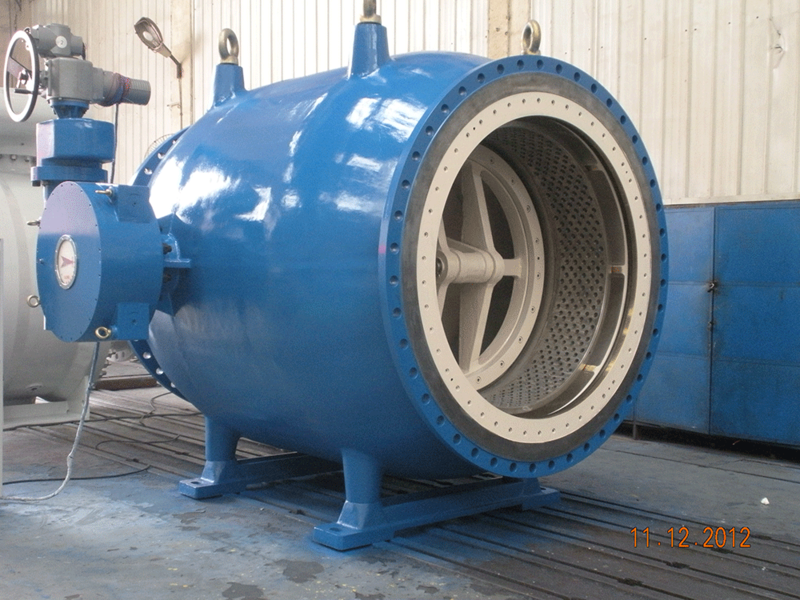 Projects which consist of a large diameter penstock or high turbine intake will usually require a high flow rate valve like the butterfly valve. This type of valve can be used as water intake control valve to control the inflow of water. 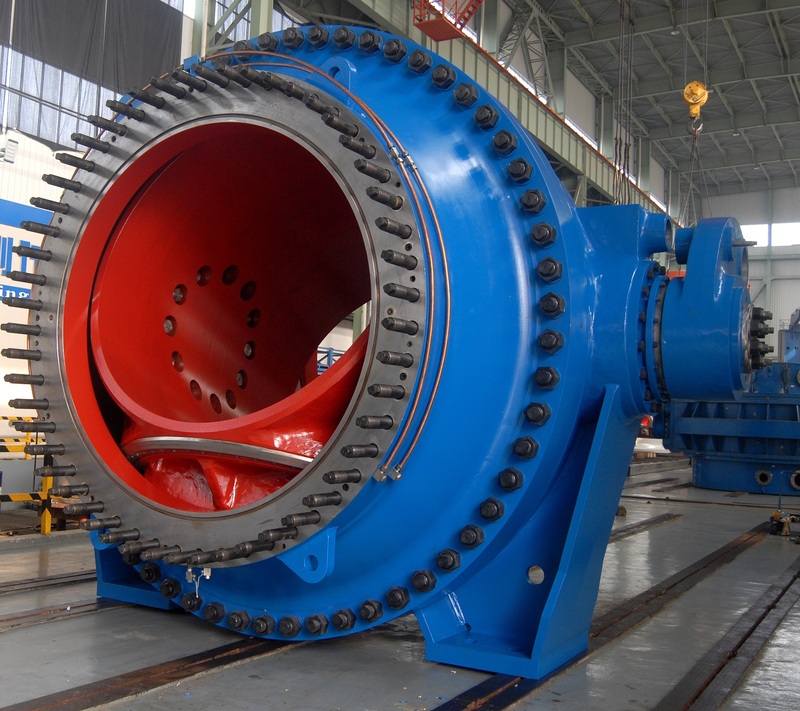 Due to the high flow rate of butterfly valve, valve disc are At Mat Hydro, we will carry out emergency valve opening and closing test to ensure the full actuation of the large valve disc can be achieved in the designated time. They can also be used for turbine protection by shutting down the inflow in the case of emergency. Also known as a plunger valve which is suitable to use for regulating flow with cavitation phenomenon.